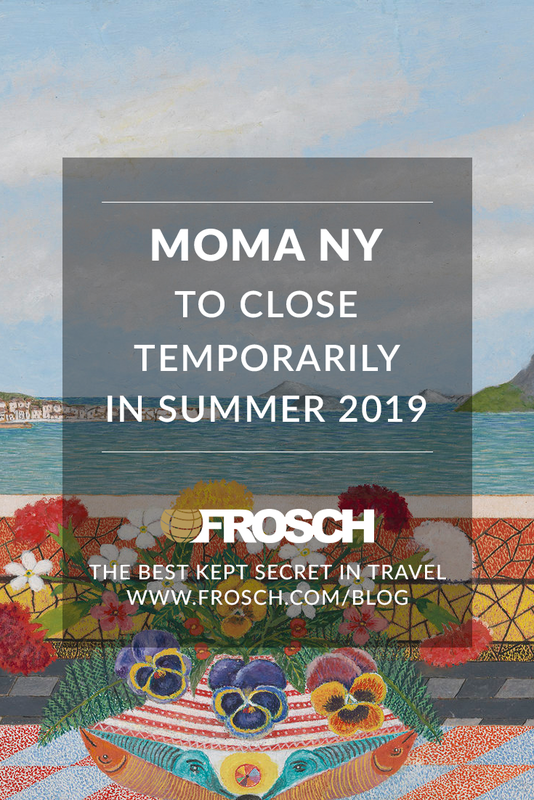 The Museum of Modern Art in New York (MoMA) will begin the final stage of its $400 million overhaul this summer, closing its doors for four months to reconfigure its galleries and collection. The renovations commence on June 15 and are scheduled to conclude around October 21. As part of the upgrades, the museum will vacate preconceptions of the traditional “discipline-based” display system it had upheld for about 80 years. Instead, the three floors of the museum will aim to mix and match various types of media, piecing together traditional architecture, paintings, and sculptures with film, performance, photography, and design. The ultimate goal is to create a sense of the “unexpected,” while still maintaining a sense of chronology. 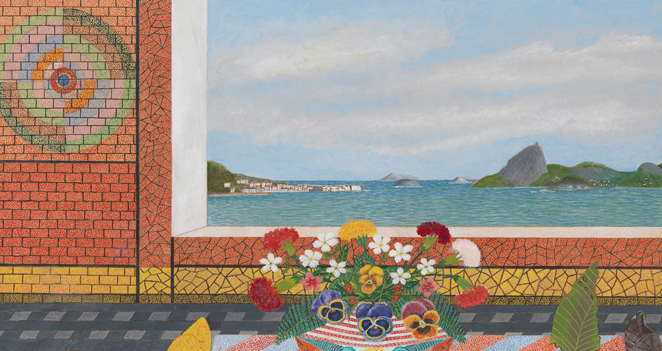 MoMA will reopen with a review of Latin American artwork, running parallel with exhibitions of two African-American artists: Betye Saar and Pope.L. An exciting change of pace for the esteemed institution, the renovations will highlight the multicultural societies of both New York and the world at large.